International Week, which took place from April 21 – 27th, is a community wide celebration of culture, featuring activities, presentations, and of course, food. International Week gave Hun students, faculty, and parents from all over the world an opportunity to share their cultural traditions with one another. International Week is organized and sponsored by the Cultural Competency Committee. The week began Sunday evening with an International Pageant, featuring students carrying flags from the twenty-two different nations they represent. 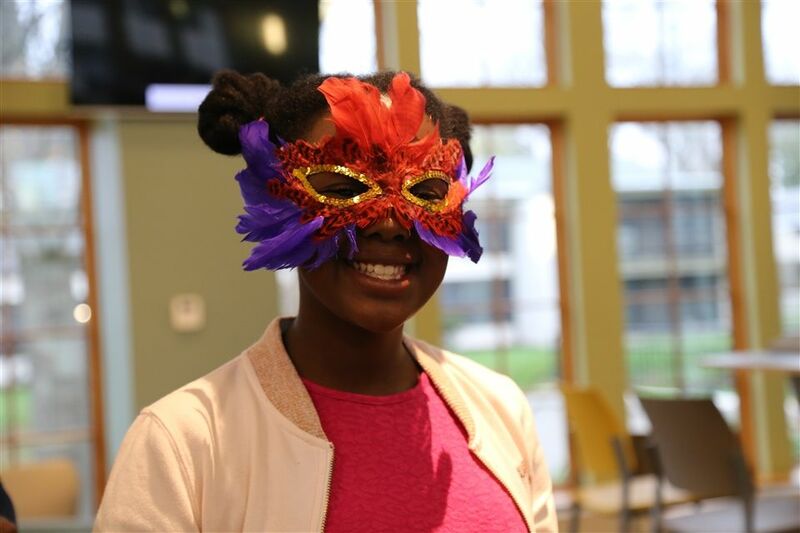 Throughout the week, The Hun School community enjoyed an international food tasting; a Korean barbecue; Russian dancers; a Caribbean dinner; Brazilian Carnivale; and a Hun observance of the National Day of Silence on April 27th in support of the LGBTQ community. Check out the video clips from Carnivale. International week is intended to bring the community together, while celebrating differences. During the week, the Hun community can “think about what it means to be a place where cross-cultural dialogues and interactions occur. We (try) to get as many students involved in the planning as possible. It is the biggest week of the year, in terms of the number of programs run and the number of students, faculty, and staff who take part,” continued Mr. Douce. Click here to learn more about Cultural Competency Programs at The Hun School. Students ended International Week with a Brazilian Carnival. 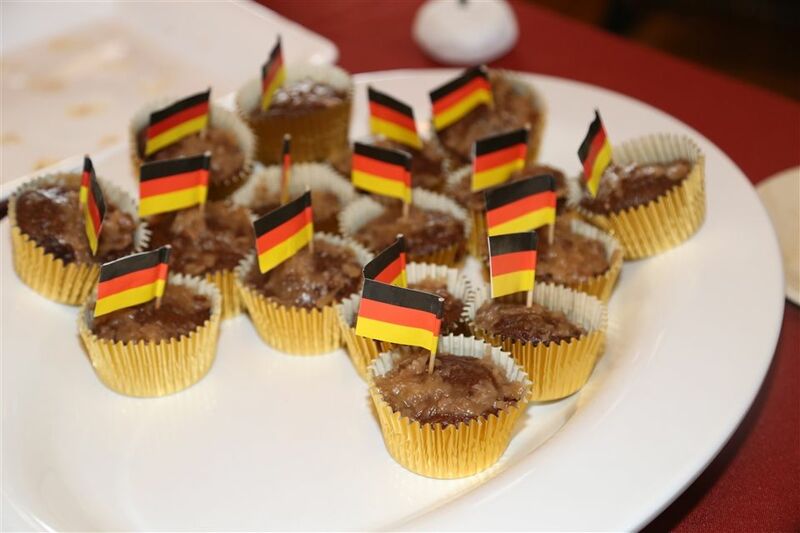 Students tried German chocolate cupcakes as part of the International Food Tasting event. 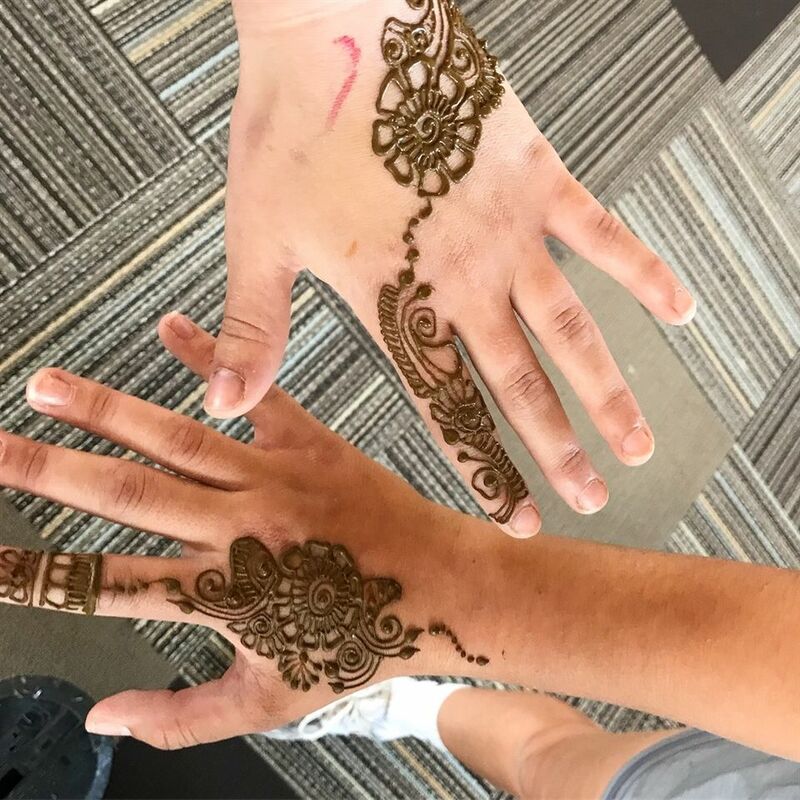 Henna tattoo artists were on hand during International Week.